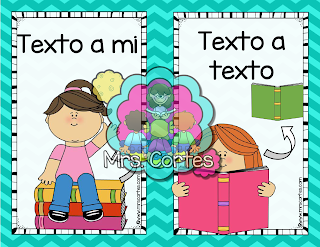 Mrs. Cortes' Teacher Resources: Reading Comprehension Strategies- FREEBIE!! Set of 9 Reading Comprehension Strategies cards that will help your students interact with a text and monitor comprehension. 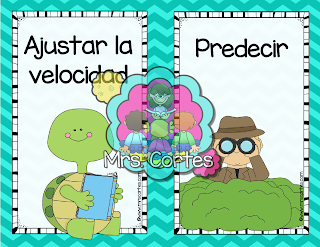 I usually have two sets of this cards for my classroom. One set is posted in my Read Aloud area and the other is used for reference in my Guided Reading groups. They are kid-friendly and help students make a quick reference when needing support with comprehension or simply to monitor their understanding of the text. Hope you find them useful in your classroom. You can download your copy here.